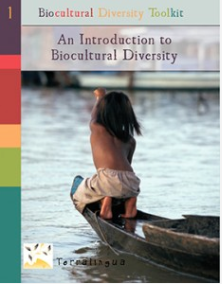 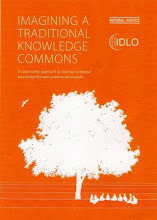 With a view to making the concept and some of the applications of biocultural diversity more widely known to researchers, professionals, policy makers, and the general public, Terralingua has published the Biocultural Diversity Toolkit. 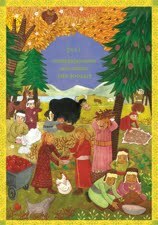 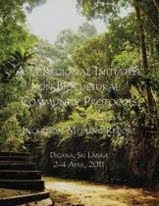 Since 1996, Terralingua has spearheaded research and applied work that have helped forge an integrated biocultural perspective on nature conservation and sustainable development: an approach that respects diversity in both nature and culture, and that recognizes the inextricable link between humans and the natural environment as vital to achieving human development in balance with nature. 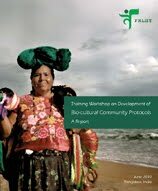 There are many hopeful signs of growing awareness of the critical importance of biocultural diversity for the vitality and resilience of our planet. 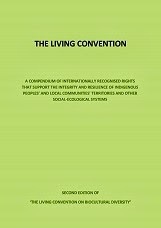 Yet, stemming the continued erosion of life systems in both nature and culture requires a decisive effort to communicate, educate, share insights, and promote a new vision for human futures. 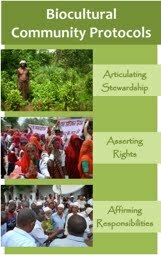 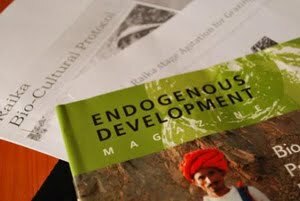 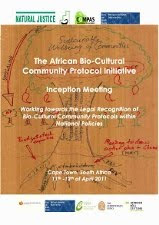 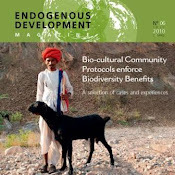 Biocultural Approaches to Conservation and Development. 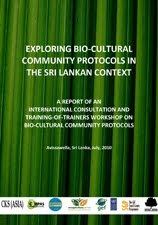 By bringing together several results of their work, Terralingua have assembled this publication, to help increase understanding of the complex changes that are weakening the biocultural fabric of life, and to foster action to counter this trend. 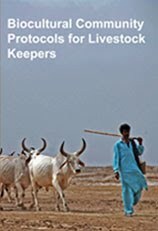 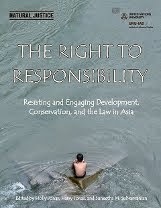 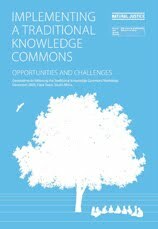 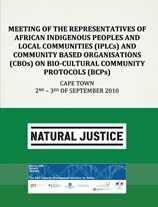 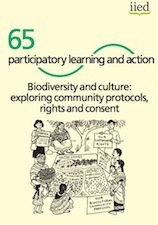 They have drawn from collaborations with key partners, including Natural Justice, with a chapter on Community Protocols by Kabir Sanjay Bavikatte and Harry Jonas in the 5th volume.